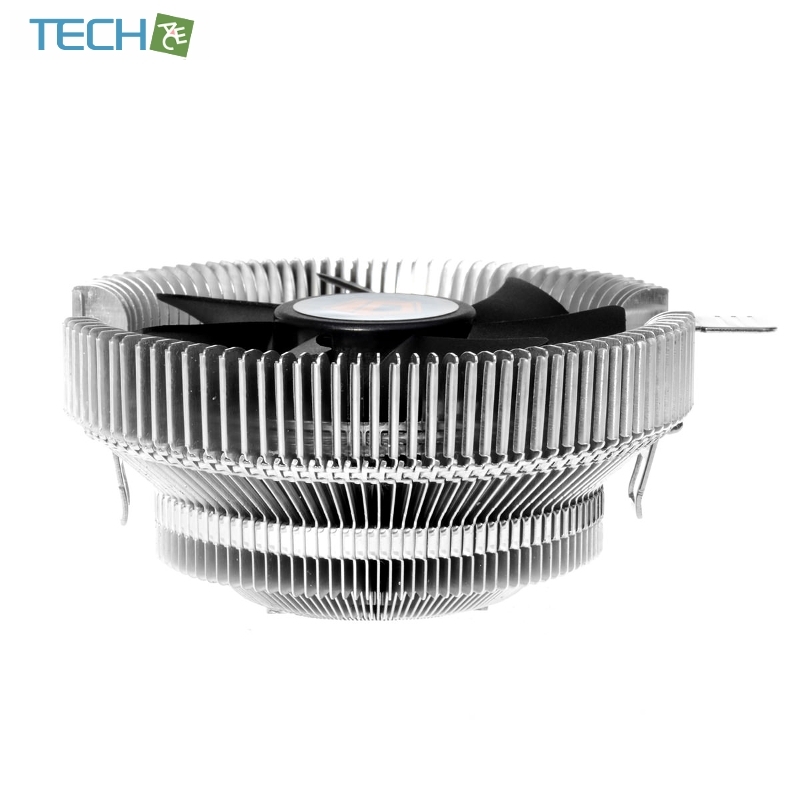 DK-01 is featured with patented sunflower heat-sink design. 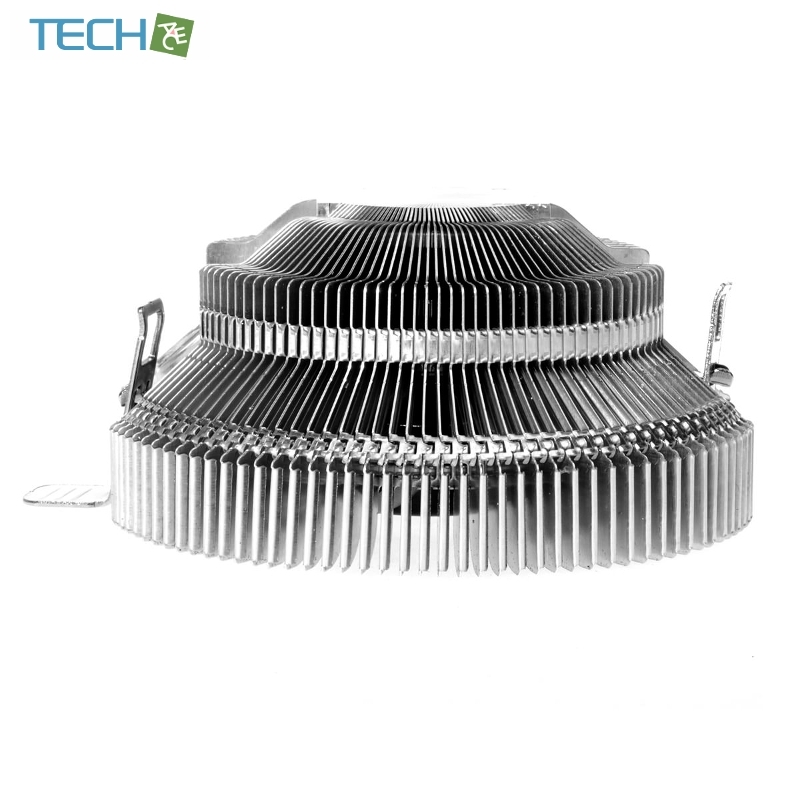 All aluminum fins are stacked together into one piece on the base to absorb heat from the CPU surface. 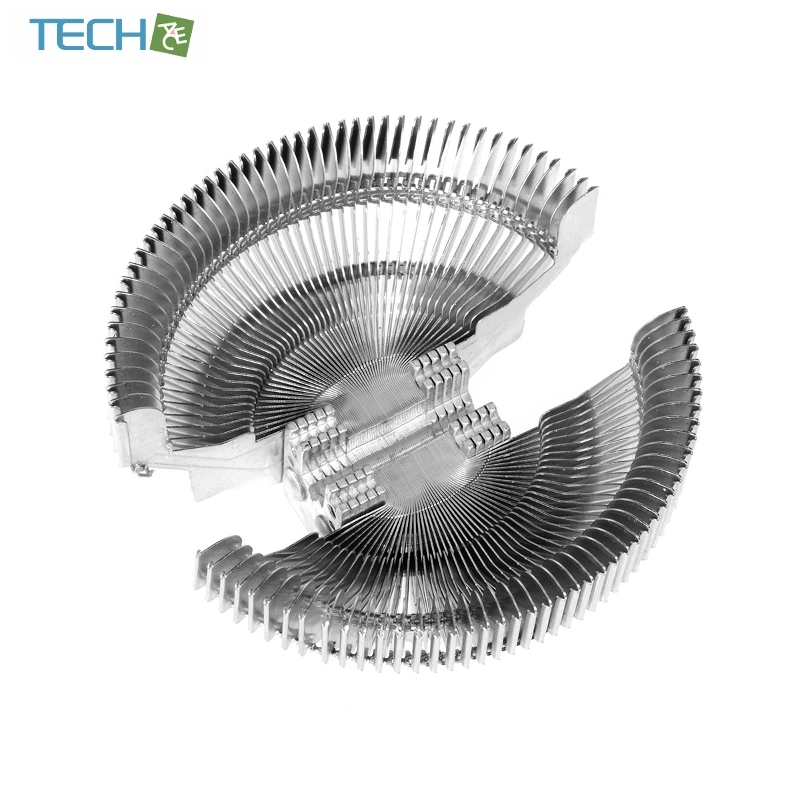 The optimized space between each fin allows the most airflow through. 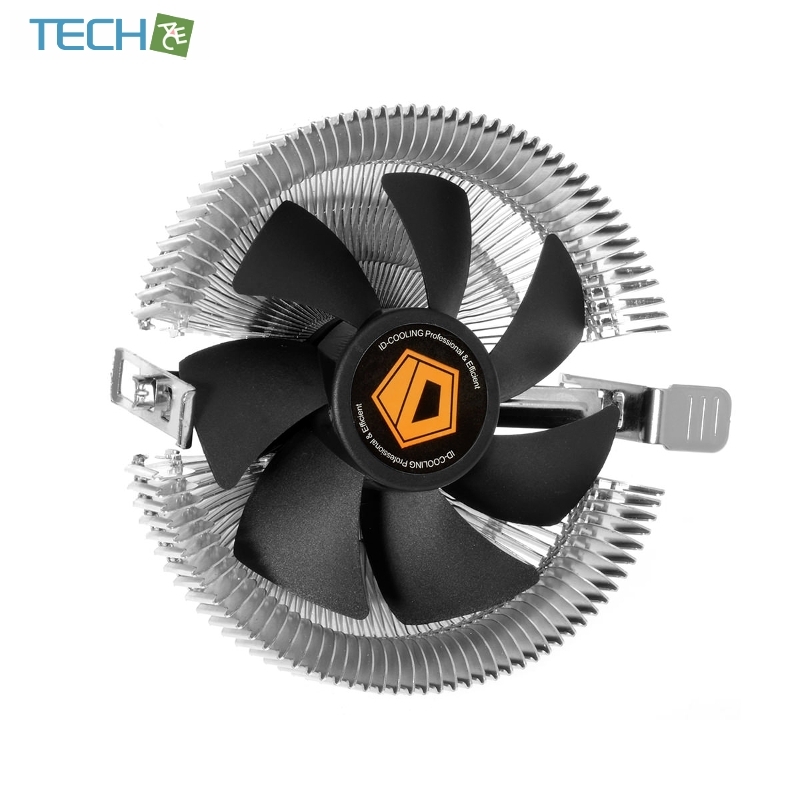 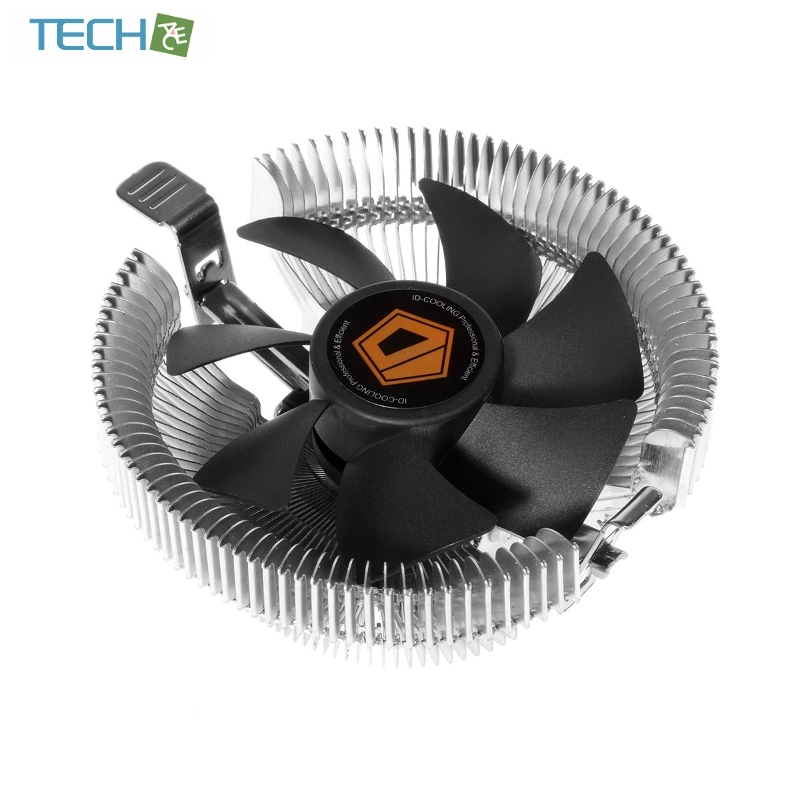 92 mm fan offers big airflow while being every quiet. 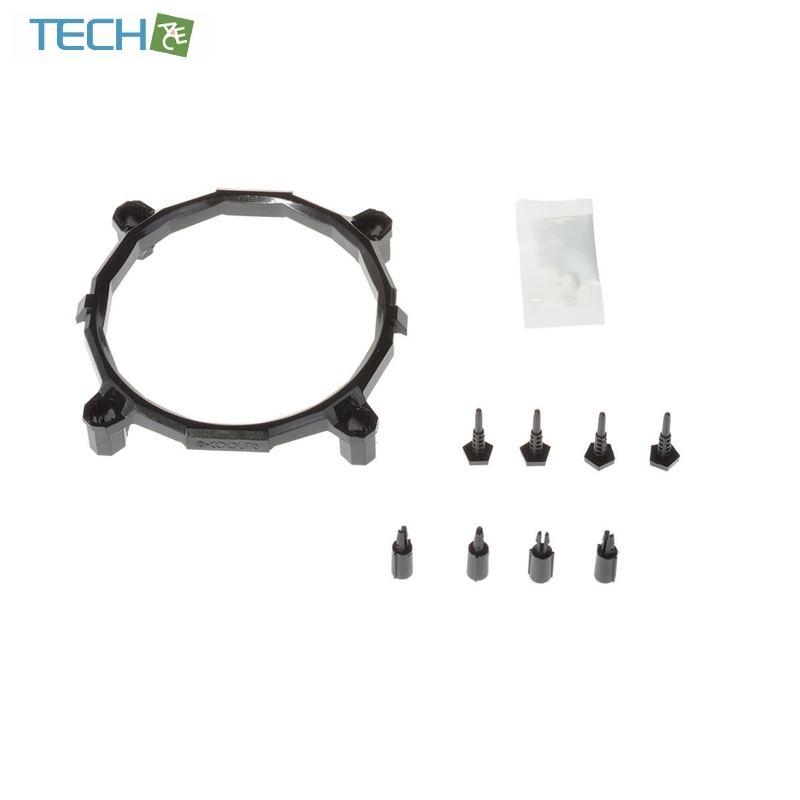 Universal mounting bracket supports both Intel and AMD.